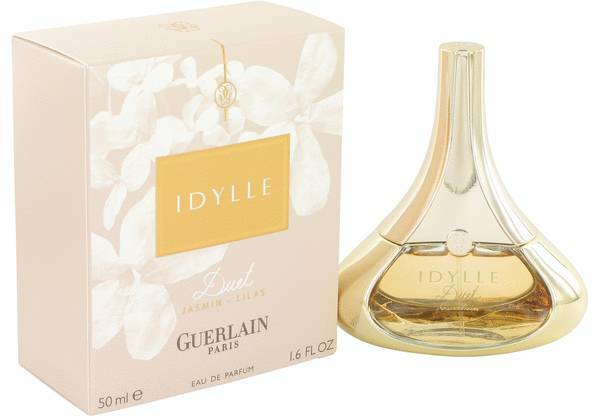 Idylle Duet Perfume by Guerlain, Let romance in your life take center stage with Idylle Duet, a majestic women’s fragrance . 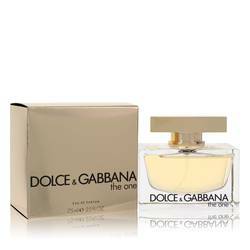 This enticing perfume combines floral and musky accords for an elegant and charming scent that’s almost too beautiful to be believed. Top notes of Bulgarian roses and Indonesian patchouli introduce the aroma in powerful form, lending their heady essence to create one impossibly alluring tone. 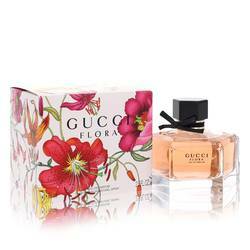 Meanwhile, heart notes of flirty pink peony, lily-of-the-valley, jasmine and rich Read More Read More freesia incorporate their own potent, floral bouquet for a decadent elixir that’s a feast for the senses. Finally, the sole base note of white musk infuses the fragrance with its sensual, animalic element to complete this luscious, bewildering perfume that makes a statement with only one spritz. 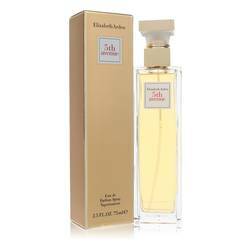 Formulated by Thierry Wasser, the official in-house perfumer at French perfume house Guerlain, this intoxicating fragrance was released in 2011 as a new edition to a popular collection. 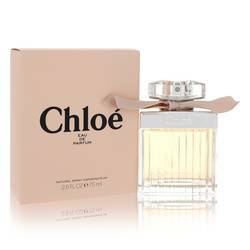 Each perfume’s flacon is shaped like a teardrop, dazzling in shiny golden hues that look stunning on display. All products are original, authentic name brands. We do not sell knockoffs or imitations.